ActiveTrail is an electronic mailing system. You can create campaigns for transactional emails and attractive newsletters, reach customers across multiple channels, including SMS campaigns, social media integration, landing pages with signup forms and more. 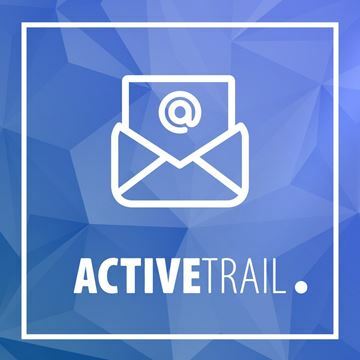 This Plugin allows you to import and integrates your newsletter subscribers automatically with ActiveTrail service. Copyright © 2019 Nop-NYCO. All rights reserved.